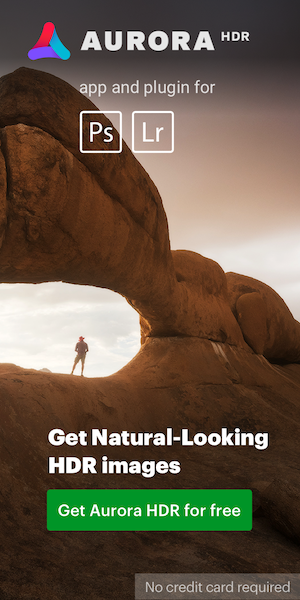 KEH announced their “Pre-Black Friday Sale Event” where you can get 25% off featured products and 15% off everything else with coupon code PBF17A. This offer will run through Saturday, 11/18, at 4pm ET. 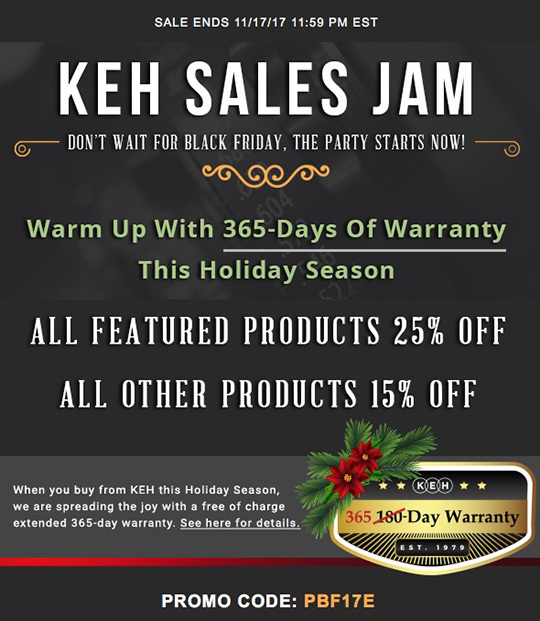 KEH is also announcing a limited-time holiday promotion: 365-day warranty (KEH usually offers a 180-day warranty but will be extending that during the holidays).